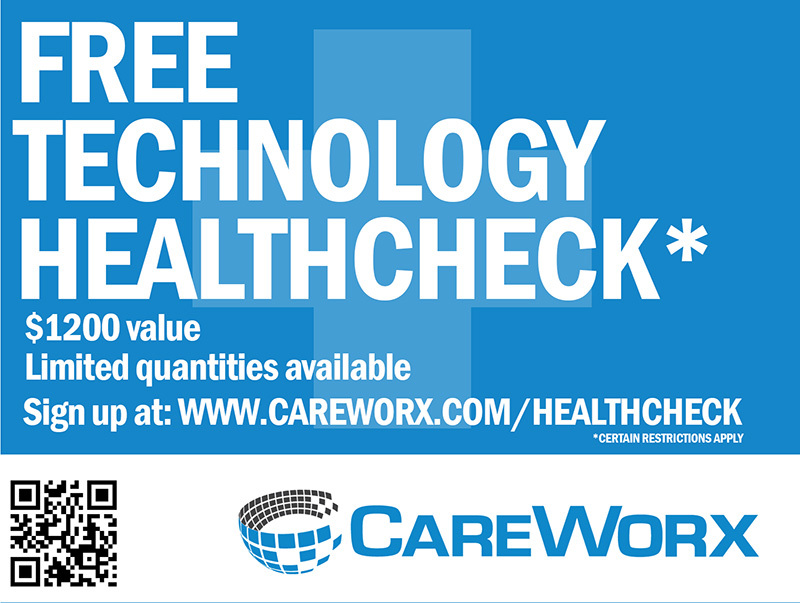 CareWorx helps small-to-medium-sized businesses modernize their technology to increase their profitability and efficiency. We offer monthly plans to ensure you are up and running that include backup, support, software and hardware. Specializing in security, we also offer customized plans addressing your IT security concerns – we do it all. For all Ottawa Board of Trade members we are offering a complimentary Technology Health Checks along with 15% off all Monthly Managed Support plans.